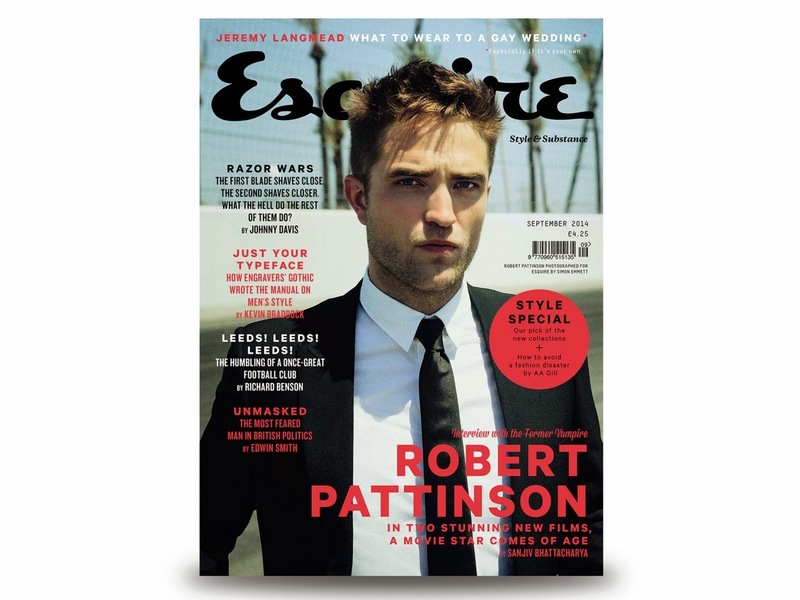 Rob Pattinson is featured on the September issue of Esquire UK. He discusses about The Rover and Maps to the Stars, among many other things. Check out the full interview over at Esquire UK, as well as a photo gallery.